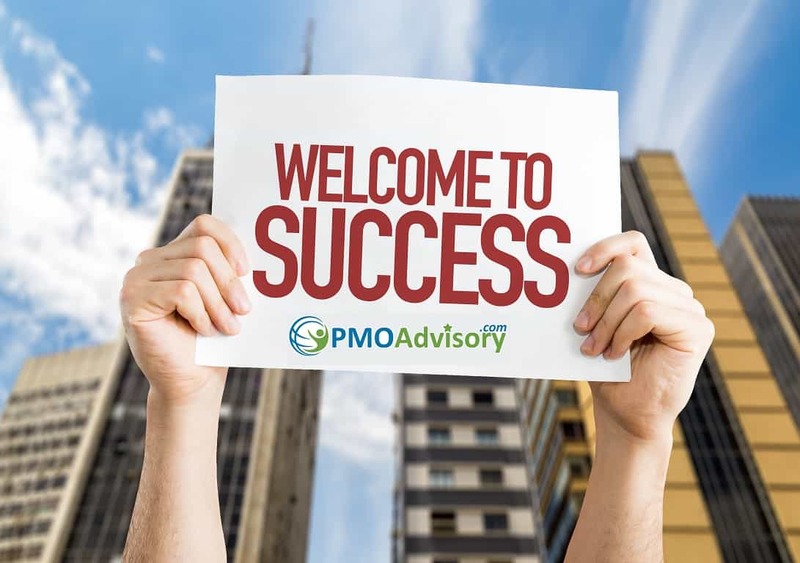 Our Mission & Values: PMO Advisory delivers results by focusing on superior consulting and training services. 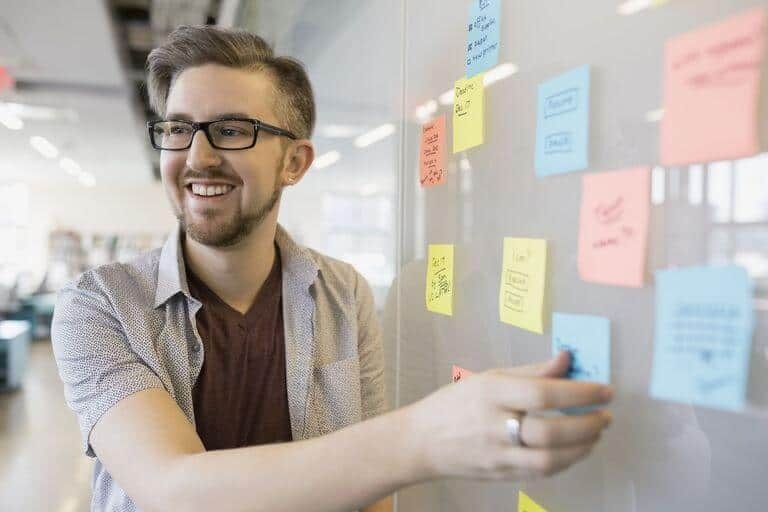 Our products and services are designed uniquely to help our clients achieve their strategies through execution excellence by leveraging portfolio, program, and project management. We also have a strong social mission of addressing the problem of “under-employment”, especially of recent college graduates but also unemployed professionals or US Veterans struggling in the workplace. 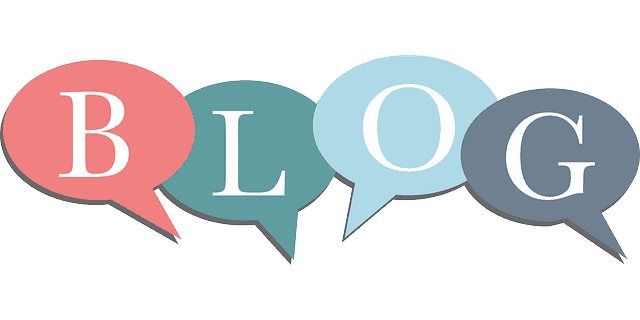 Click here to read our social mission and the latest campaign. We strive to be a leader in strategy execution, in research, publication, training, consulting, and sustaining execution excellence. 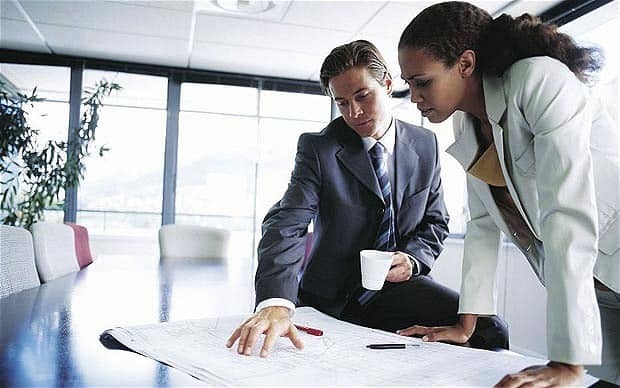 Project Management Professional PMP® Certification *$699 Special! John is a nationally known expert in Systems and Portfolio/Program management in the Federal/DoD/Intelligence acquisition environment. He spent 21 years as an Air Force officer, which included senior PM for Global Broadcast System (GBS), and program or functional lead on several other major Aircraft, IT and Intel program(s). Post retiring in 2004, John managed a consulting group, conducts research in the economics of portfolio/program controls and industry structures, and teaches at Defense Systems Management College, American University, and Naval Post Graduate School. He started his own consulting firm, Olde Stone Consulting, LLC in 2014. He holds BS in Industrial Engineering, MS in Economics, and advanced academic work in New Institutional Economics. Certified as a DoD DAWIA Level III Program Manager, Financial Managers, and Acquisition Logistician, as well as Industry Cost Estimator and Project Management Professional certifications. He is also published in defense acquisition journals, co-author of the PMI/INCOSE/MIT guide for Lean Enablers for Systems Engineering, contributor on the GAO best practice guides for cost and schedule, and chaired NDIA working groups, as well as authored several PMI white papers and spoken at the PMI PMO Symposium as well as other conferences. Susan Parente is a Principal Consultant at S3 Technologies LLC, an Associate Professor teaching project and risk management, and an instructor at PMO Advisory. S3 Technologies, LLC is a company focused on revitalizing projects through the use of risk management. 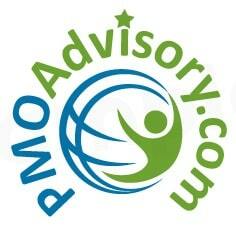 PMO Advisory is a consulting and training specializing in strategy implementation and project management. Ms. Parente is also a project engineer, consultant, speaker, author, and mentor focused on project and risk management. She is certified in PMP®, PMI-RMP®, PMI-ACP®, CISSP®, RESILIA®, and ITIL® Foundations with a Master in Engineering Management. Mimi B. Rosenfeld is a project manager who leads cross-functional teams with a focus on process, communication and training. Mimi holds Project Management Professional (PMP)® certification from the Project Management Institute and an MBA from the Johnson School at Cornell University. In her current role as Project Manager for Medstartr, she coordinates crowd funding initiatives for medical and health IT start-ups. She also serves as Program Manager of the Career Development Network for the Project Management Institute, New York City Chapter (PMINYC). Previously, at publishing giants Time Inc. and Bonnier Corp., Mimi led implementations of four enterprise systems. She served as a consultant on strategy for complex, multi-channel database marketing programs, and directed internal teams on project execution. 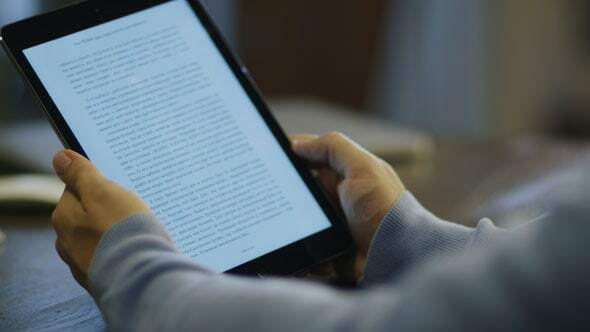 She has streamlined and standardized workflows to determine best practices, and publishers continue to use her quality control tools. Mimi has volunteered as a Program Manager with PMINYC, recently in Outreach Communications and currently for the Career Development Network. In addition, she volunteers with Health 2.0 NYC, organizing events to advance innovation in healthcare. Mimi enjoys sharing information in formal and informal settings, in the classroom and on the job, and is an advocate for lifelong learning. Anthony Jules: Anthony’s main focus is Project Management courses and Project Management Professional certification bootcamps. As an IT and Operations project manager with over 25 years of experience in financial services, Anthony has worked for some of the premier financial institutions in the industry such as Goldman Sachs, Bear Stearns, and J.P. Morgan Chase. Anthony’s career has taken him literally all over the world and has spanned several roles including: technology developer, applications portfolio manager, operations manager, and controls and compliance lead. A core component of each of Anthony’s roles has been the application of project management. Anthony majored in Management Information Systems at Pace University, and he us a licensed Financial Operations Professional (Series 99 with FINRA – Financial Industry Regulatory Authority) and certified as a Project Management Professional (with PMI – Project Management Institute). Anthony maintains a strong interest in philanthropy, working with young people, food insecurity programs, and championing diversity causes within the corporate ranks. In his downtimes, Anthony enjoys reading, sports, family time, and friends. Brian Williamson is a Strategic Portfolio, Program and Project Management executive, with nearly 20 years of experience managing and implementing large scale Enterprise Software Applications. 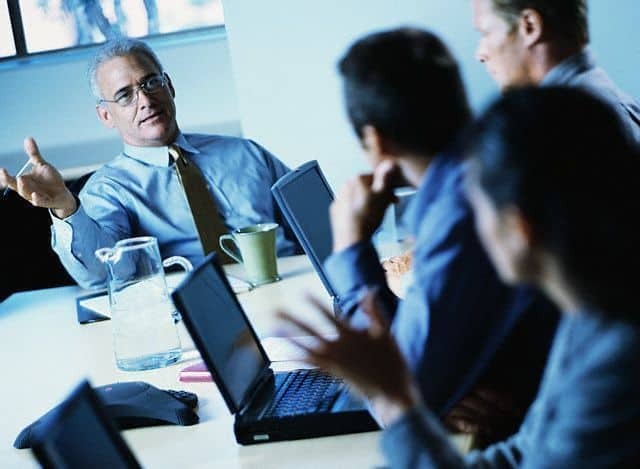 He holds certifications from the Project Management Institute in Portfolio Management (PfMP)®, Program Management (PgMP)®, Project Management (PMP)®, Risk Management (PMI-RMP)®, Business Analysis (PMI-PBA)®, and Agile (PMI-ACP)®. Brian is also certified in ITIL® and Six Sigma; and holds two Masters Degrees from Polytechnic University: Management of Technology (’97), and Information Systems Engineering (’00). He has extensive Portfolio, Program and Project Management experience in the microverticals of Financial Management, Supply Chain Management, and Human Capital Management, spanning both the Healthcare and Manufacturing industries. As a trainer / coach, Brian has mentored many Program and Project Managers, using his own material and methodology aligned to the PMBOK® Guide and Standard for Program Management. Based on the Standard for Portfolio Management, Brian has also developed several tools, templates and structured data flows. Brian’s training focus is primarily at the Senior and C-Levels, with a concentration in strategic portfolio management. 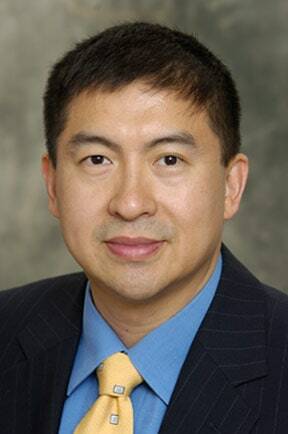 Te Wu is CEO of PMO Advisory LLC, a management consulting firm that specializes in Strategic Business Execution including portfolio, program, and project management. He is also a business school professor at Montclair State University. 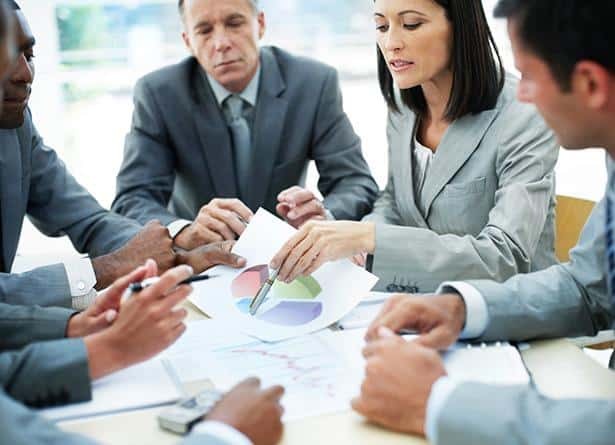 Te has more than 20 years of experience in management consulting, having worked with industry leaders such as KPMG, Accenture, Oracle, Kraft, Standard and Poor’s, Chase Bank, LexisNexis, Lumina Foundation, and Weill Cornell. As a college professor at Montclair State University, Stevens Institute, and Touro Graduate School of Business, Te is teaching international business, organization change, and project management for the past 13 years. Te is one of few, estimated at less than 50 in the world, professionals certified in Portfolio (PfMP)®, Program (PgMP)®, Project Management (PMP)®, and Risk Management (PMI-RMP)®. He is also a researcher, author, speaker, and board member of three education institutions. Email us and we’ll promptly get right back with you! What is your timeframe goal?